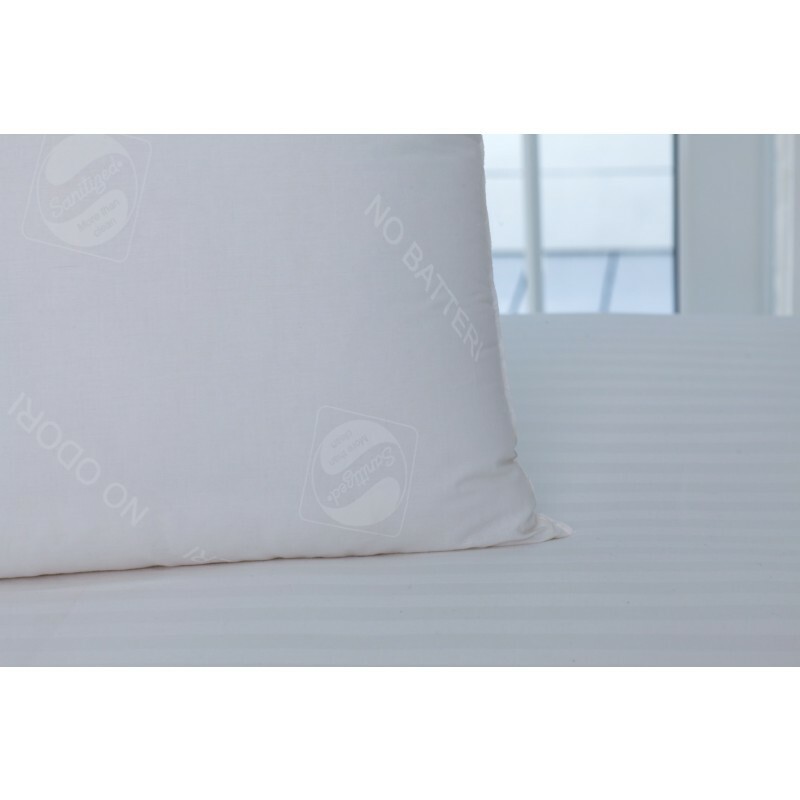 Experience luxurious comfort every night with the hypoallergenic pillow. 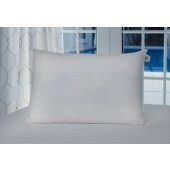 No feathers, fibers or dust are in these comfy pillows. 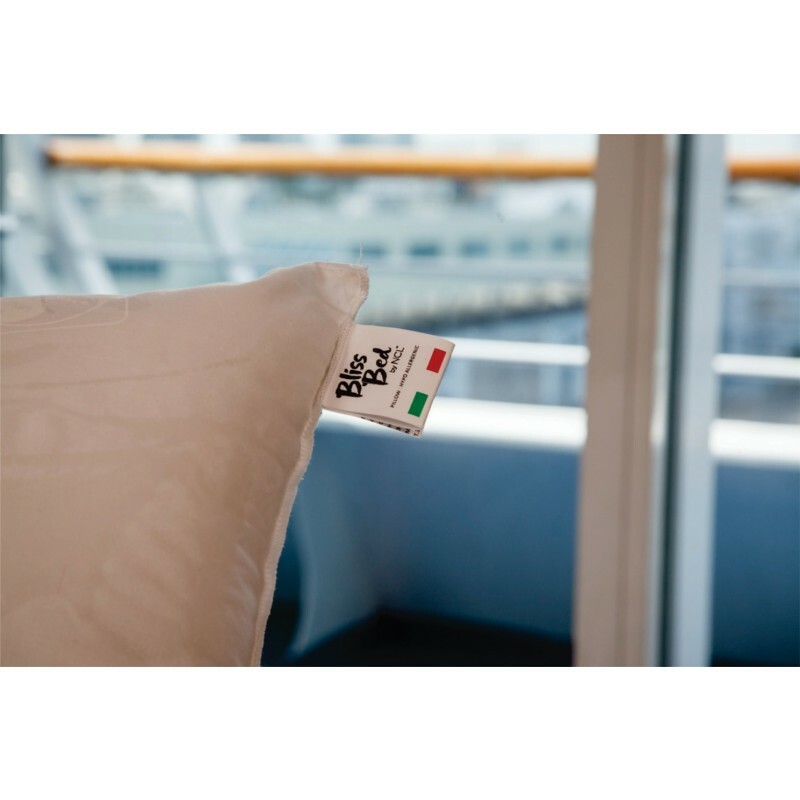 Wake up sans congestion! 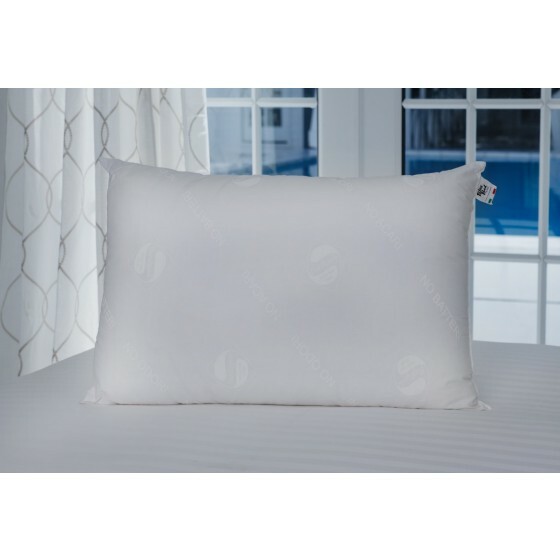 Our hypoallergenic down-alternative pillow is encased in 100% cotton fabric cover and filled with Italian-crafted synthetic microfiber clusters, closely resembling the feel of real down. The temperature-regulating and hypoallergenic pillow is innovatively designed to cradle and support your head for a blissful night's sleep.